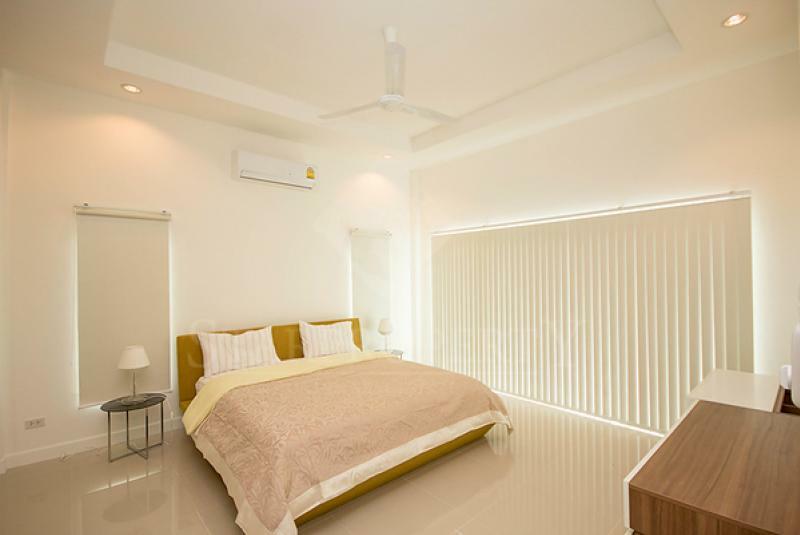 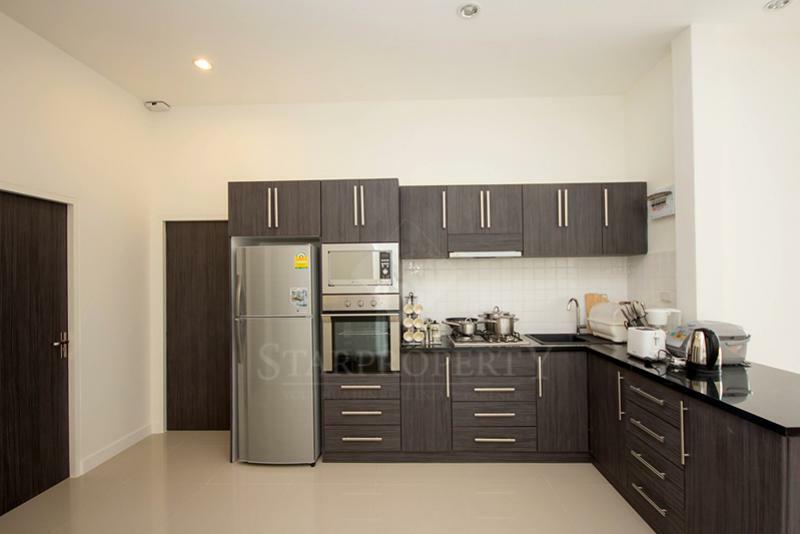 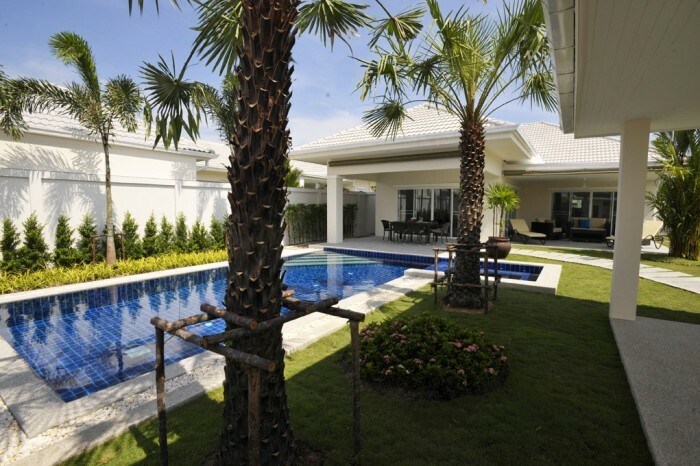 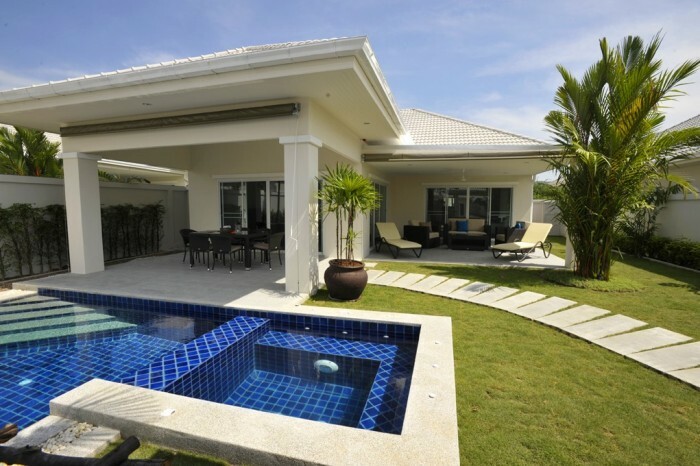 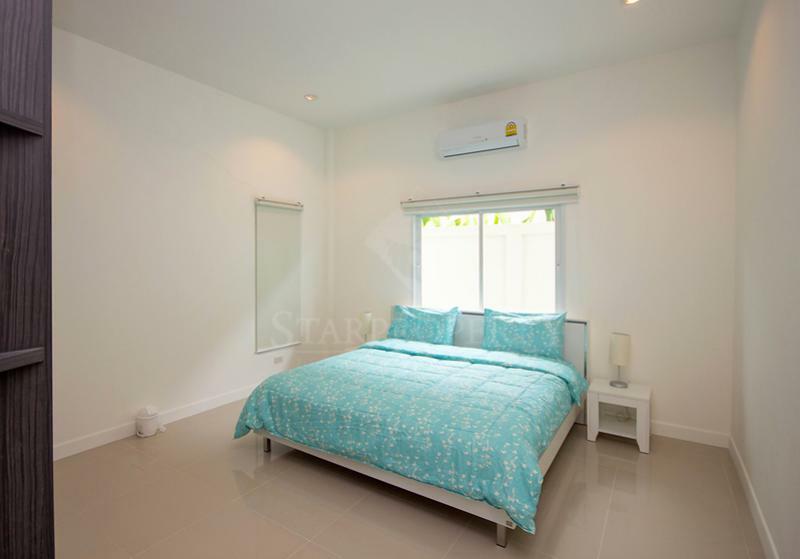 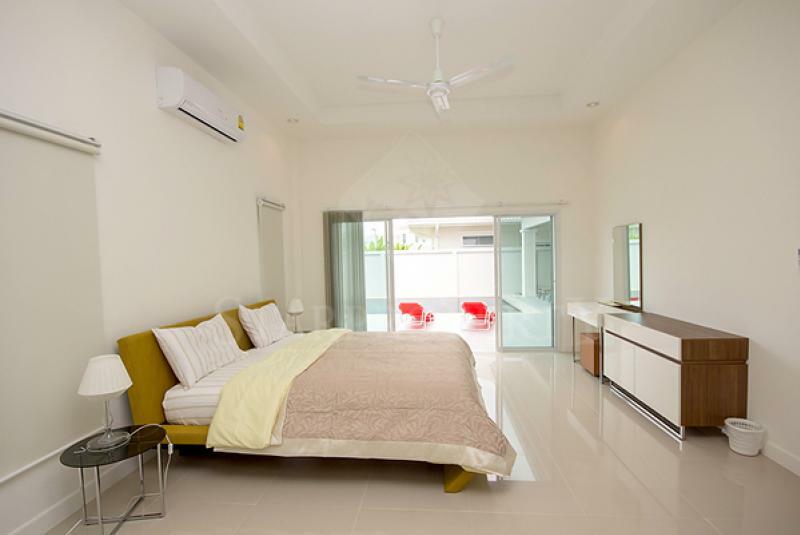 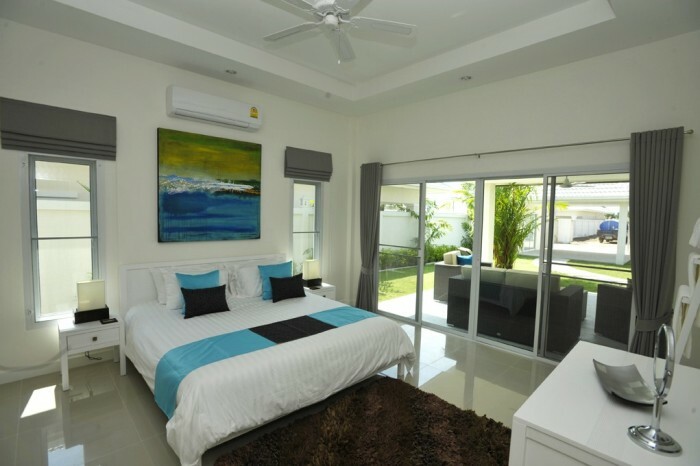 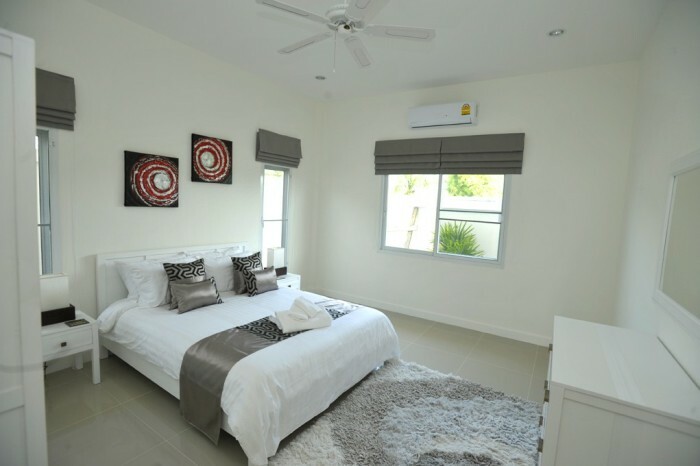 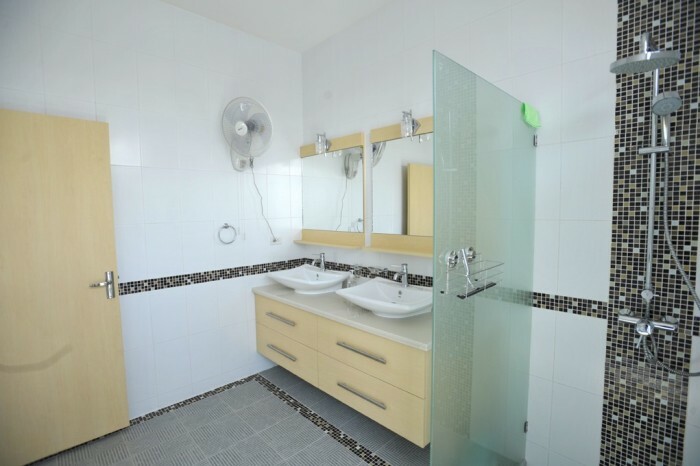 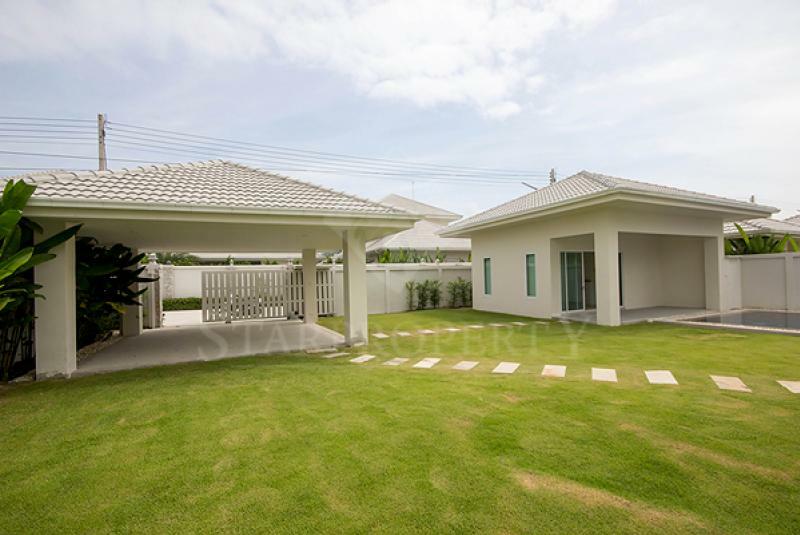 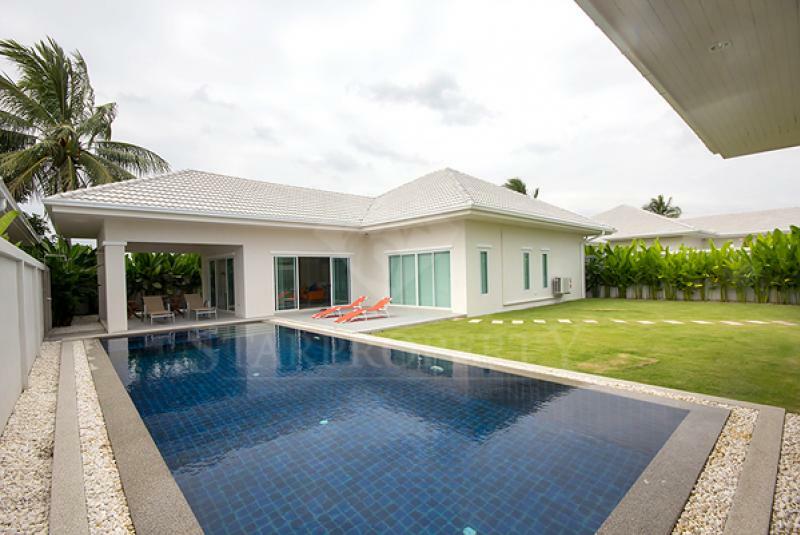 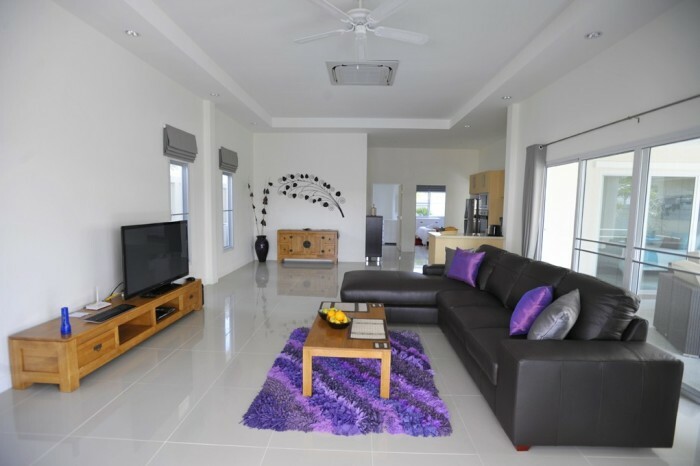 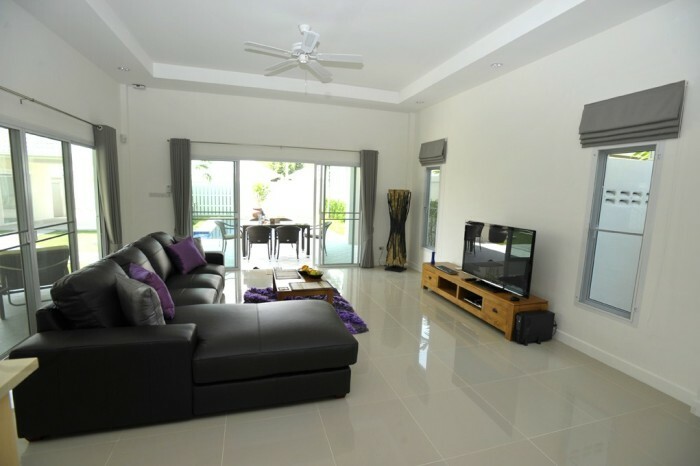 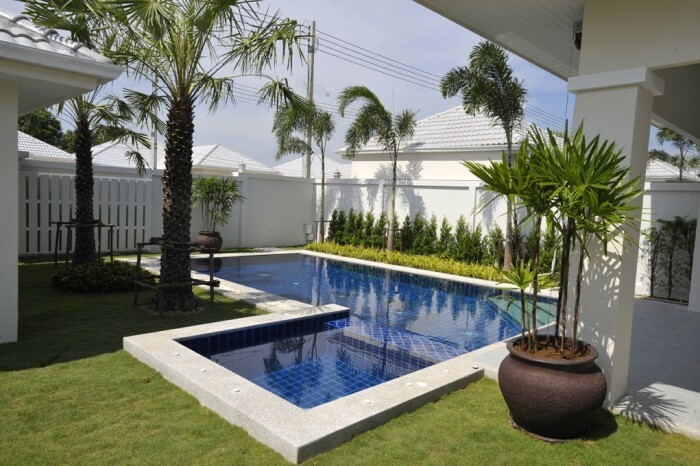 The Lee's 3 is the 7th housing development by this reputable property developer, situated just a 10 minute drive West of Hua Hin town in Soi 88, close to shops, restuarants and a great countryside setting away from the crowds. 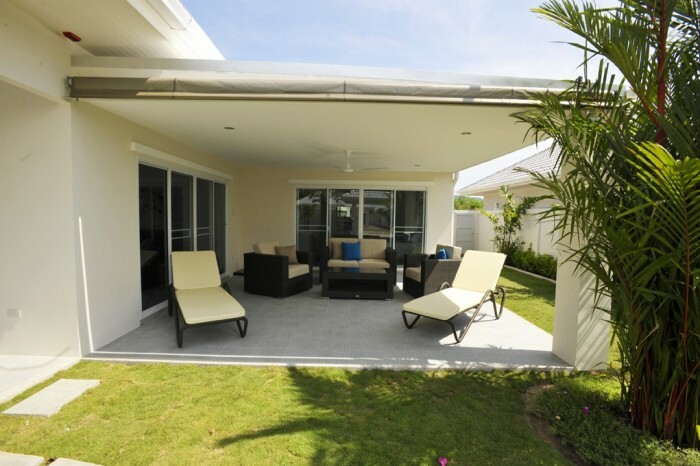 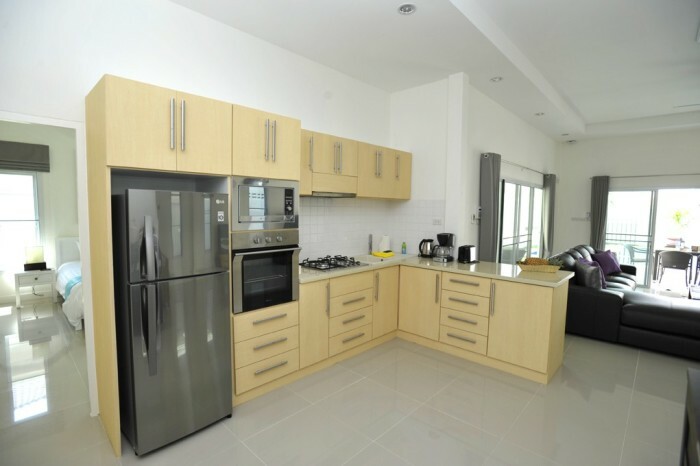 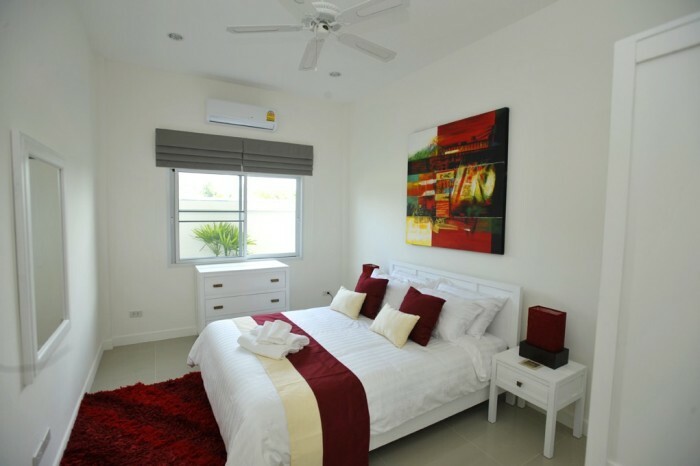 There are 2 model of Villas available, a 3 bedroom and 4 bedroom, the 4 bedroom having it's own separate guest quarters for when you have freinds and family visiting. 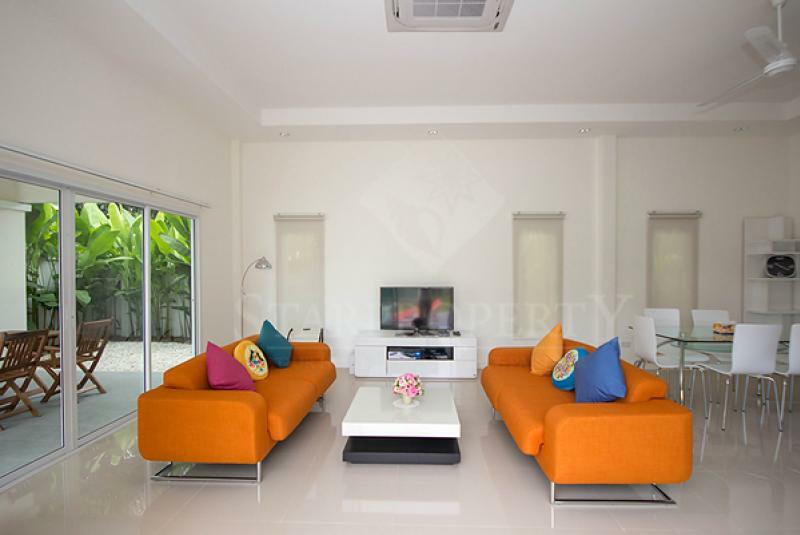 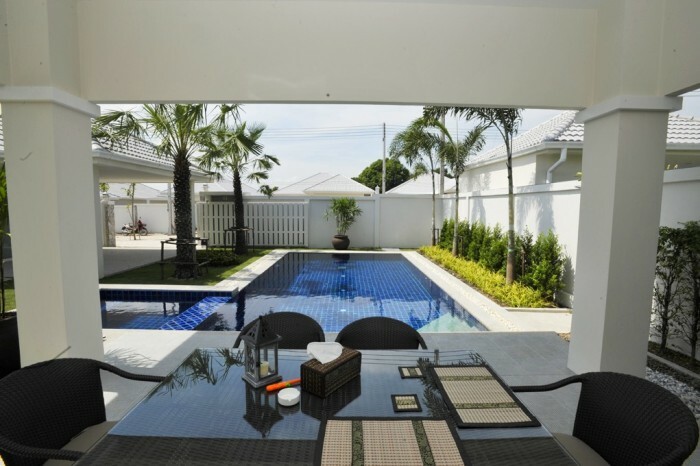 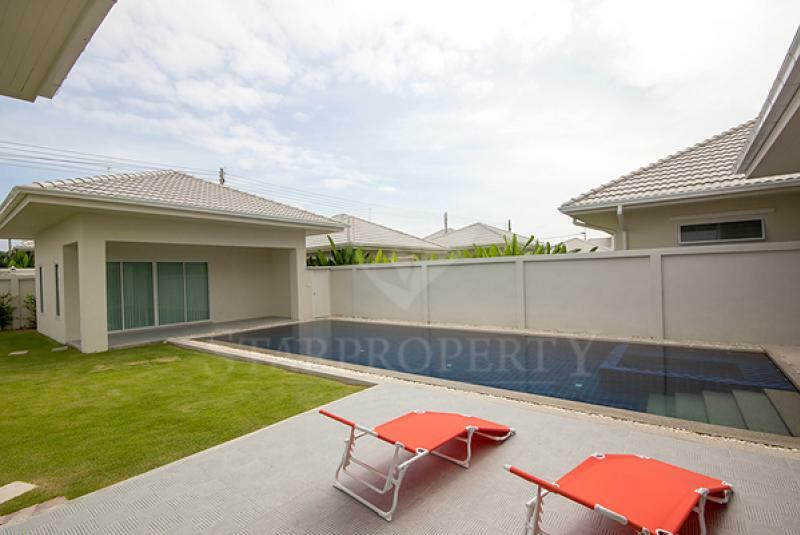 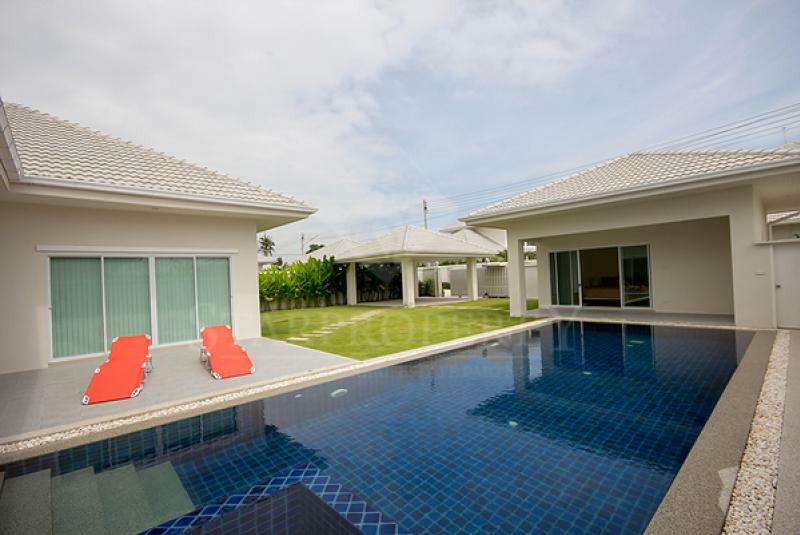 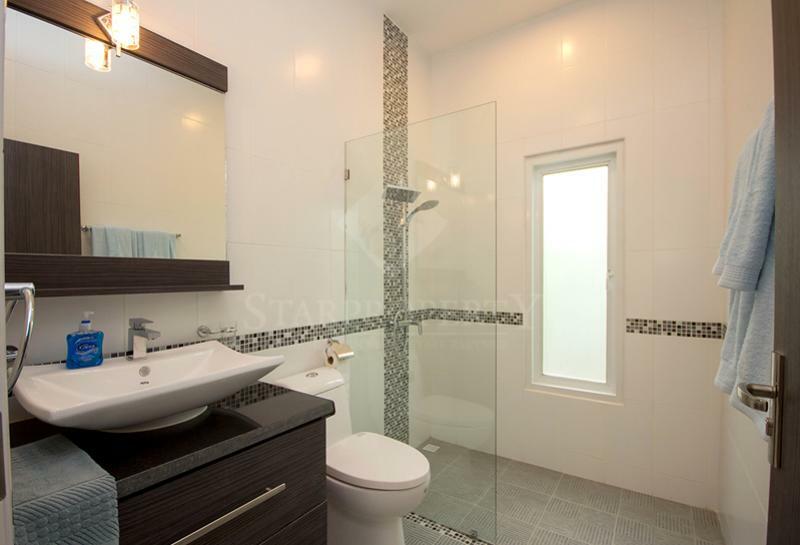 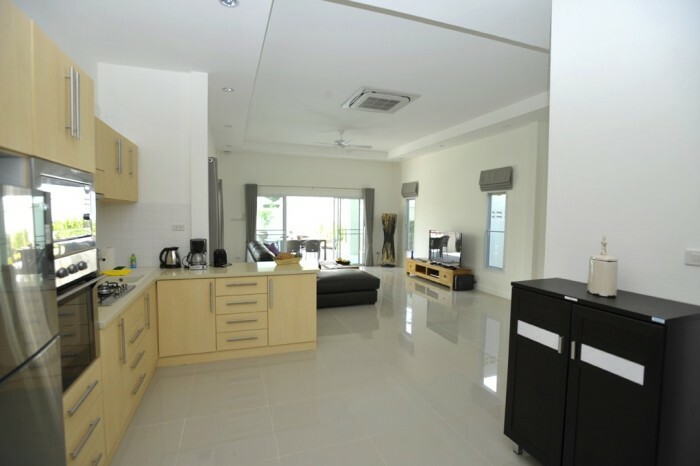 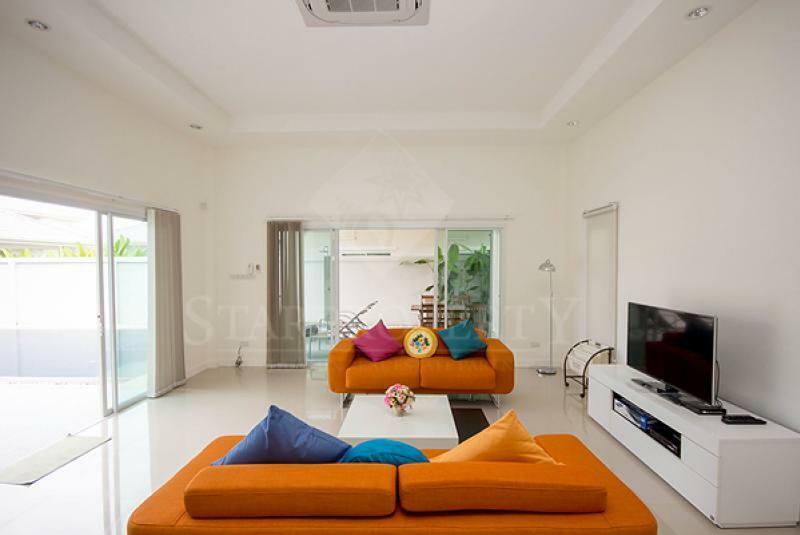 10 Minutes West of Hua Hin town, local shops and resturants close by, easy drive into the centre of town.